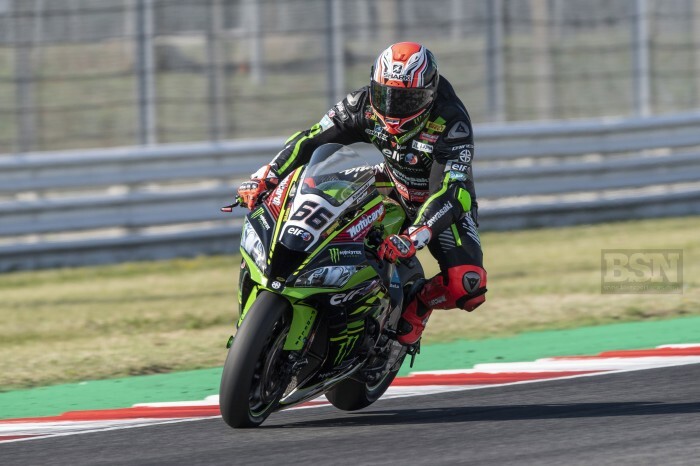 Kawasaki’s Tom Sykes is set for a return to WorldSBK action at this weekend’s Portimao round after missing the Portugese test due to injury. Sykes suffered an ankle injury while playing football during the summer break. The downtime has given the Huddersfield man a longer period to recover from surgery but he will still take it easy in the early practice sessions on Friday. “The group of people working around me, doctors and so on, have done an absolutely fantastic job to make sure I am ready for this weekend. Given the kind of injury I had it could so easily have been in a cast, and taken four to six weeks to heal,” said Sykes.